If you or someone you know is a victim of bullying, on or off the La Paz campus, please follow the procedures outlined in the document. Click through to access. 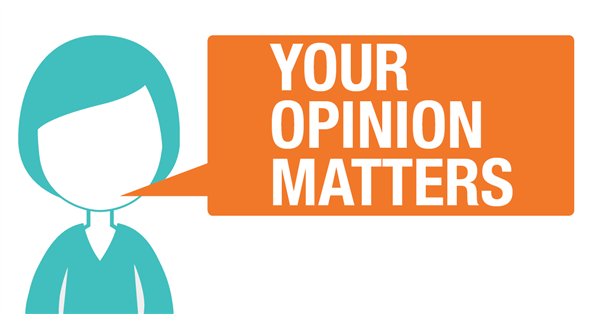 We are excited to announce that our district has been approved to implement the CEP provision! This means meals are available at NO COST to ALL enrolled students without collecting household applications. La Paz Middle School is excited to announce the implementation of a new recycling program at the school! 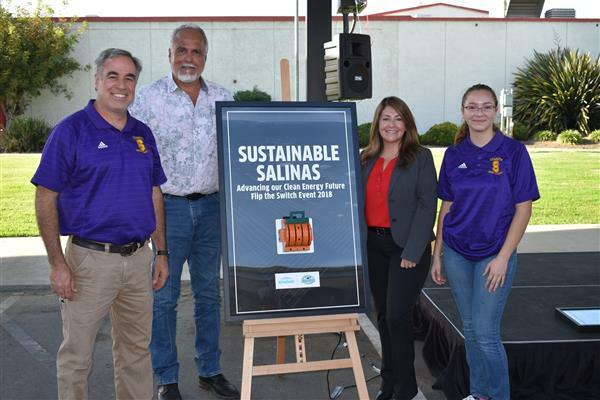 We have been working with the City of Salinas, who came to visit our school site in order to create a plan for our school. The city has provided all of the different containers for students and staff to use, and students will receive a homeroom lesson explaining the new program. On March 16th, 2018, we will have a modified schedule day for the "Recycling Wizard Rally". 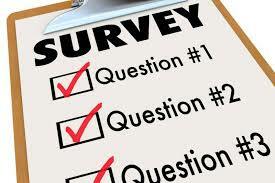 Click on the headline link for more information. 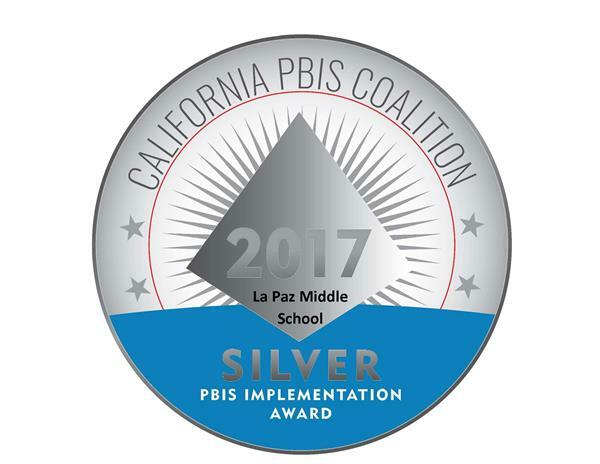 On July 13th, 2017 the California PBIS Coalition recognized La Paz Middle School for successful PBIS implementation at the Silver level. The school is a recipient within the California PBIS Coalition’s System of Recognition, reflecting excellence in the measurement of fidelity as well as efforts in implementing the core features of Positive Behavioral Interventions and Supports.